One of the ways physicians seek to protect the investment that they have made in their practice is through the use of restrictive covenants. Restrictive covenant is an all-inclusive term used to refer to all contractual restrictions upon competitive practices; nonsolicitation; confidential information and use of trade practices. 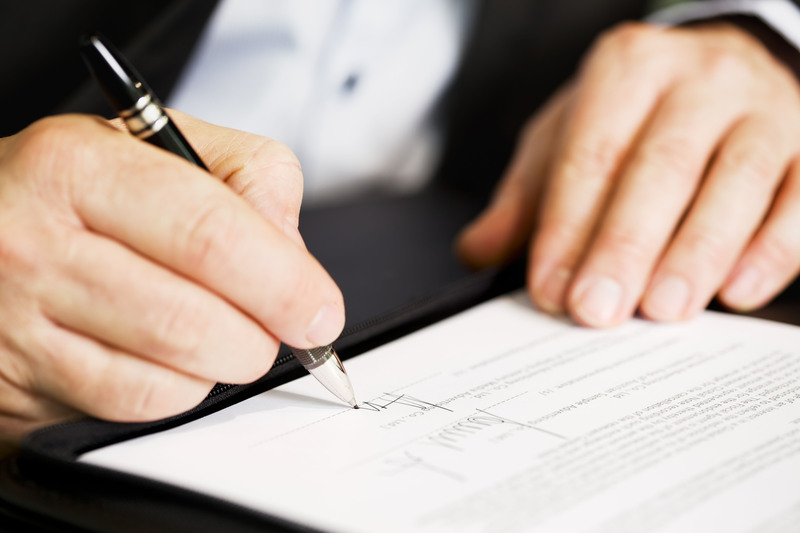 Restrictive covenants may be found in a number of documents related to your practice. A restrictive covenant may be found in your practice governing documents, such as the shareholder agreement, the partnership agreement of a partnership or the operating agreement of a limited liability company. A restrictive covenant is often included in an employment contract where it prevents an employee from engaging in certain competitive practices while they are an employee and for a period of time after their employment ends. There may be a restrictive covenant provision in a contract for the sale of a party’s interest in the practice. The enforcement of restrictive covenants is regulated by state law and differs from state to state. For this reason, the provision in any agreement that determines the state law which will be used to interpret the agreement is an important consideration when drafting restrictive covenants. Several states have statutes that prohibit outright any non-compete agreements in the context of employment and other restrictive covenants. Most states limit the enforcement of restrictive covenants generally in light of public policy concerns about restricting the ability of individuals to practice a trade or earn a living. State courts may view restrictions in employment agreements as a “restraint of trade” and decline to enforce them against employees absent a showing by the employer of a need for protection as defined by state case law or statutes. In those states that enforce restrictive covenants, there are some general requirements that must be met before the court will enforce the restriction. You must show that you have a protectable legitimate business interest that would justify the restrictive covenant, beyond a mere desire to avoid competition. The restriction must be reasonably limited to a specific time period and geographical area necessary to protect your legitimate business interest. In order to not put undue constraints on an individual’s ability to practice a trade or earn a living, courts generally will interpret restrictive covenants narrowly and will often construe ambiguities in favor of the restricted party. Even if a restrictive covenant otherwise meets the requirements of a legally enforceable and binding provision, courts will nevertheless only enforce the restriction to the extent that the party seeking its enforcement can show it has a legally recognized, protectable business interest, and that the restrictions are necessary to protect that interest. It is essential that any restrictive covenant provisions in your corporate documents or employment documents be carefully worded with the requirements for enforcement set out by the state law in mind. This entry was posted in Contract Questions, Corporate Law, Employment Law Compliance, FHLF Monthly Newsletter, Group Practice Concerns, Healthcare Business, Physician Employment Agreements, Physician Employment Issues and tagged Charlene Wilkinson, corporate law, healthcare law, medical restrictive covenant, nonsolicitation provision, physician employment contract, restrictive covenant. Bookmark the permalink.